Sharjah Airport continues to attract huge traveller traffic, with the number of flyers passing through its gates hitting more than 12.04 million last year, up by six per cent from 11.36 million in 2017. The number of scheduled and unscheduled flights at the airport also increased by 4.68 per cent to more than 81,000 planes taking off and landing last year. Sharjah Airport’s success is the result of the directives of His Highness Shaikh Sultan bin Mohammed Al Qasimi, supreme council member and ruler of Sharjah, and the quality of services that the airport provides to both passengers and partners. 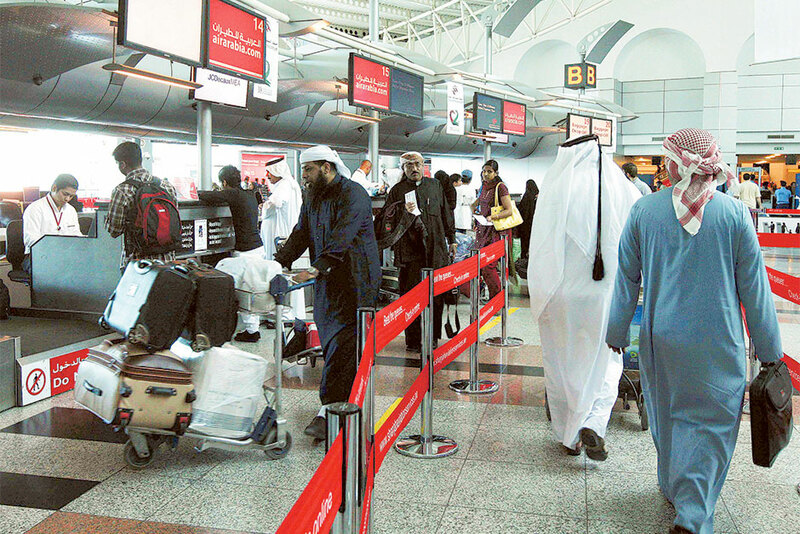 Sharjah is the preferred airport for many international airlines entering the region’s markets. Air freight traffic through the airport reached more than 132,000 tonnes in 2018, while sea-air freight increased by 27.27 percent to more than 13,000 tonnes. The number of passengers reached its highest point at 1.211 million, which was recorded in August. In terms of aircraft movements, the number of flights peaked in August with 7,708 trips, while the highest growth rate decreased by 10.39 per cent in July. “Sharjah Airport’s excellent results in 2018 in terms of the growth in the number of passengers, flights and freight reflects the airport’s outstanding status, which is rising steadily based on programmes and plans designed to ensure that the airport keeps up with the Emirate of Sharjah’s developments in different areas in line with the aspirations of our wise leadership and the expectations of passengers and customers,” said Ali Salim Al Midfa, chairman of Sharjah Airport Authority. He explained that all levels of the airport’s management are keen to continue working with all partners and are always exploring opportunities to enhance the airport’s capacity, to keep pace with the development and expansion and to fulfil the needs of different market sectors.